Mill Creek Councilmember Stephanie Vignal. Photo courtesy of City of Mill Creek. 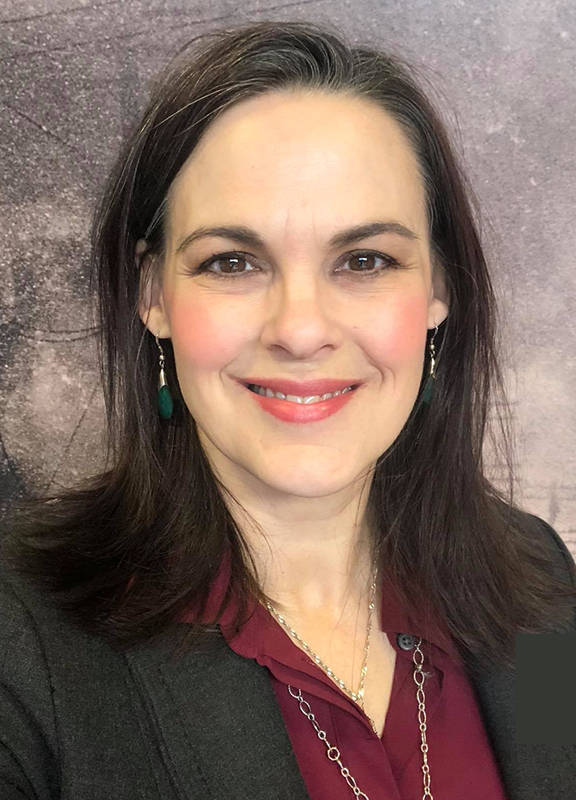 The Mill Creek City Council appointed Stephanie Vignal to fill the vacant council seat at its February 5, 2019, meeting. The appointment is for approximately a nine-month term, lasting through certification of the general election in 2019. “When moving from the East Coast, we picked Mill Creek out of every other city in the United States,” said Vignal. Vignal is a four-year resident of Mill Creek. Since moving to Mill Creek with her family, she has been civically engaged, including serving on the Park and Recreation Board. She is passionate about helping the city develop economic prosperity while careful balancing it with long-term planning that underscores a livable community. She holds a degree in business administration from Gardner-Webb University and previously served as a property manager.